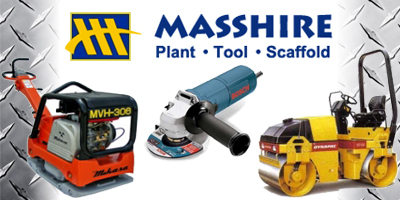 We hire out tools, plant,scaffolding. 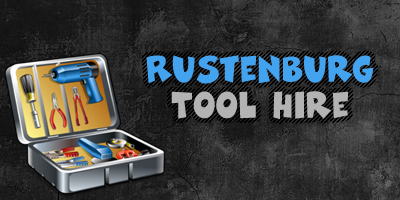 We are proudly the country�s number one toolhire brand. Hiring of power tools, plants, scaffolding ,etc. 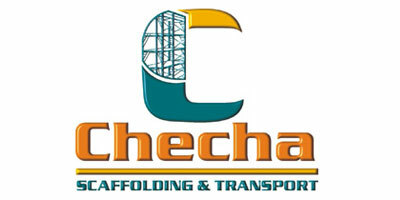 Checha Scaffolding & Transport is a small, yet professional business that was established in 2005. At the time we recognized the need for a scaffolding company that would pride itself on supplying scaffolds and skilled workers to the local area. 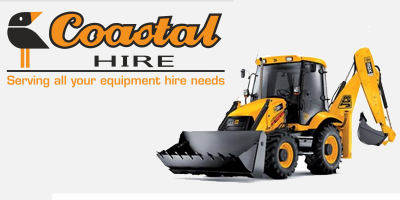 We do small Construction Hire and Repairs. If we do not have what you need, we will get it.